Lviv (Underground) Ukrainian University (Lvivskyi [taiemnyi] ukrainskyi universytet). An institution of higher education established in July 1921 on the basis of university courses initiated in September 1919 by the Shevchenko Scientific Society, the Mohyla Scholarly Lectures Society, and the Stauropegion Institute. The courses were instituted because the Polish authorities had abolished all Ukrainian chairs and teaching positions at Lviv University in 1919 and had made higher education available exclusively to Polish citizens and citizens of Allied states who served in the Polish or Allied armies. When the government banned Ukrainian courses in 1920, a clandestine program of instruction in the humanities, law, and medicine was undertaken, and a boycott of Polish institutions of higher education was announced. The first rector was Vasyl Shchurat; he was followed by Mariian Panchyshyn and Ye. Davydiuk. There were 54 departments and 1,260 students in 1921, and 65 departments and 1,500 students in 1922–3. The Faculty of Medicine offered only a two-year program; it had to be continued by studies abroad. Virtually all Ukrainian scholars and professionals living in Lviv taught at the university, which was financed by private donations. The program was recognized by foreign universities. 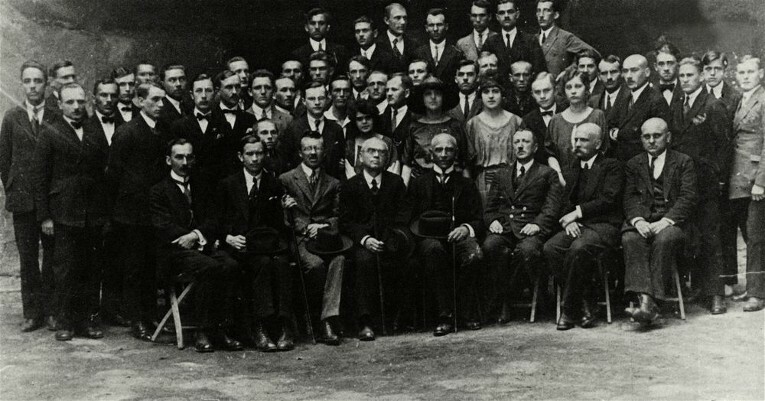 In February 1923 the Board of Ukrainian Higher Schools was established to supervise the university and the Lviv (Underground) Ukrainian Higher Polytechnical School. 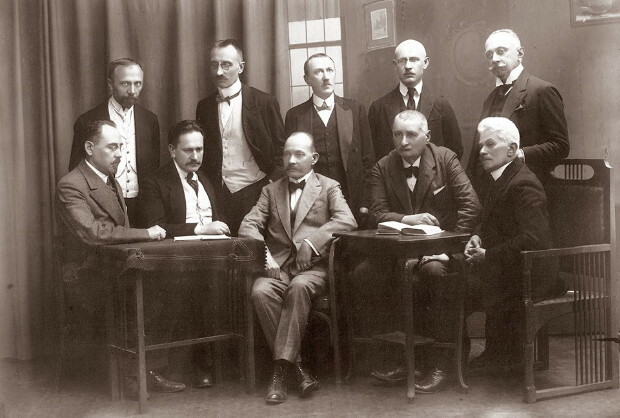 It proposed the legalization of the university, which proposal led to negotiations in 1924–5 involving Kyrylo Studynsky and Roman Smal-Stotsky on the Ukrainian side and Stanisław Grabski, S. Łoś, and T. Waryński on the Polish. A government commission studied the proposal, but it received scant support and was undermined by the relentless persecution of Ukrainian education in Poland. Denied official recognition, the university ceased operations in late 1925. A referral to this page is found in 35 entries.